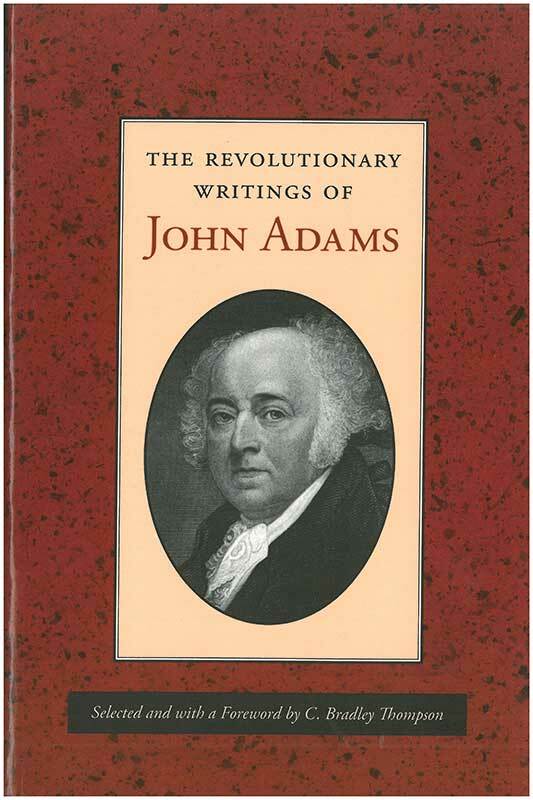 The Revolutionary Writings of John Adams presents the principal shorter writings in which Adams addresses the prospect of revolution and the form of government proper to the new United States. This collection illustrates that it was Adams who, before the Revolution, wrote some of the most important documents on the nature of the British Constitution and the meaning of rights, sovereignty, representation, and obligation. C. Bradley Thompson is Professor of Political Science at Clemson University and the Executive Director of the Clemson Institute for the Study of Capitalism. He is the author of John Adams and the Spirit of Liberty. Foreword, editor's note, headnotes, index.